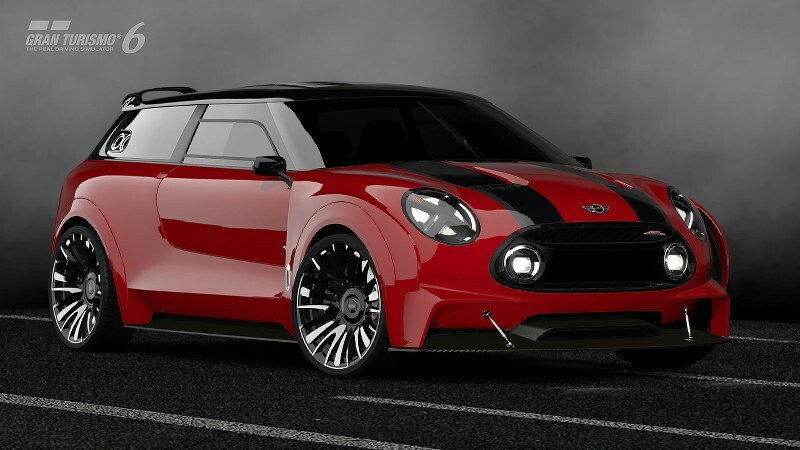 The "MINI Clubman Vision Gran Turismo"
Inspired by the legendary motor sport successes of the brand, the MINI design team created the MINI Clubman Vision Gran Turismo: the essence of a MINI for total racing. 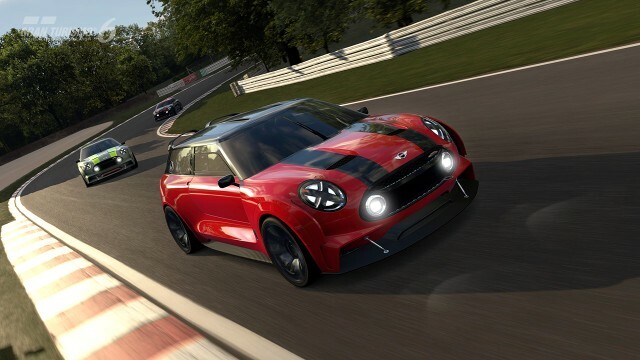 The 395 PS (389 HP) drive accelerates the lightweight 1050kg (2,315 lb) of the MINI Clubman Vision Gran Turismo from 0 to 62 mph in a mere 3.5 seconds. The permanent 4WD and 6-speed sequential transmission with race gearbox guarantee optimum power transmission. The McPherson dampers in the front and HA3 dampers at the rear are both fully adjustable and ensure perfect adherence in any situation. This Clubman can achieve a top speed of up to 180 mph, depending on the gear ratio (specific for each race track). 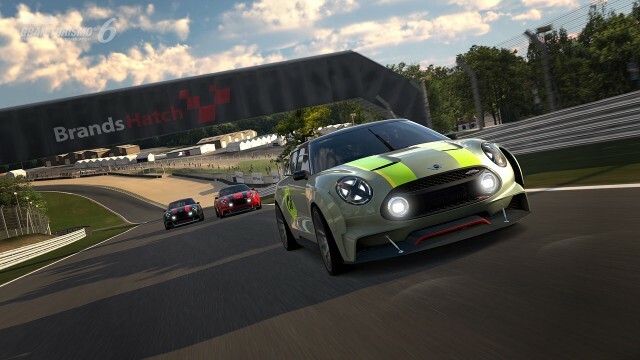 MINI design features such as the flat, hexagonal front grill, elliptical headlights with implied racing-design stickers, and rally stripes on the hood and roof demonstrate the clear motor racing sport orientation of the MINI Clubman Vision Gran Turismo. Quick release hinges on the hood and tank and the small sliding window on the side add the perfect finishing touches to the classic appearance of the MINI Clubman Vision Gran Turismo. 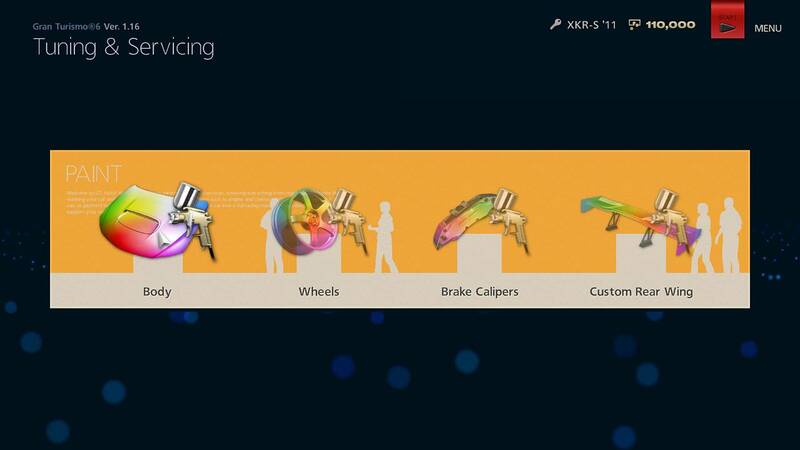 After the update has been installed, the cars can be purchased from the [Vision GT] option within the [CARS] section in "My Home". Alternatively, it is also possible to obtain the cars by completing a lap (regardless of the lap time) in the new Seasonal Events, available only for a limited time. 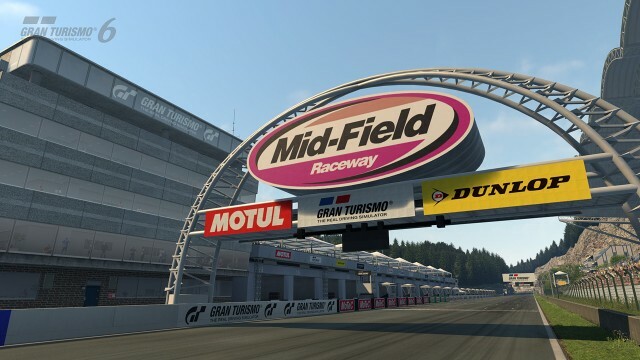 The popular original track of the Gran Turismo series makes a comeback with further refinements! This high speed circuit is built on a mountain landscape full of inclines and descents. It is further made dynamic by the famous grade separated crossing where the direction of the lap circle changes, and its long flat out sections and mid- to high-speed corners. The event races of Career mode are now compatible with B Spec, where the AI drivers race for the player. You can use B Spec for races you might find difficult to complete such as some of the longer endurance races, or when you just want to watch the race. You can select [B-Spec] from the quick menu displayed before the start of event races. The [Paint] feature is now compatible with custom rear wings. In addition, [Select from previously applied paint color] has been added to the menus inside the Paint feature to make it easier to paint the body and wing in the same color. The Mazda LM55 Vision Gran Turismo and the Chevrolet 2X Vision Gran Turismo is now compatible with the body paint feature. - The steering wheel controller force feedback has been weakened for the Red Bull X Series Fan Car. 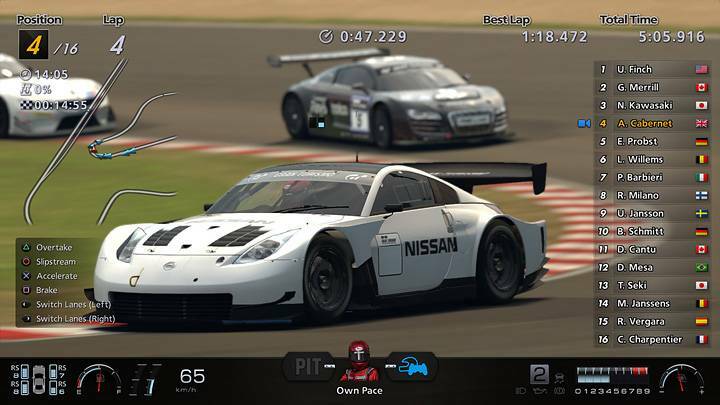 - It is now possible to view seasonal event information inside the web browser version of the Community feature, within the official website gran-turismo.com. For more details on each of the above features and to view more photos, please refer their website and to the online manual on gran-turismo.com. "Tested in the real world. Now ready for you to play on Gran Turismo® 6 for PlayStation® 3. 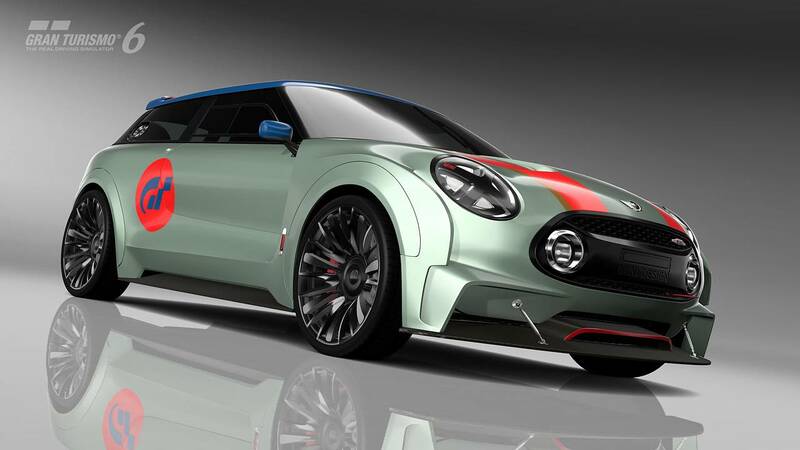 The MINI Clubman Vision Gran Turismo is a virtual concept car just waiting for you to put it through its paces."